Thanks Lennae, hopefully there is a service similar to this in Oz! Fab post Hayley, thanks for sharing. I never knew this sort of thing existed but it's certainly something I would like to use in the future. My partner and I would love to go out with our nephews for the day so this could be perfect for that. For two young kids I think this sort of vehicle would be fun and different for them too! Have a good day! I'm glad it was helpful Kate. I think it is such a great idea and it sounds ideal for a day out with your nephews. The journey would probably be more fun for them than the actual day out! You know how easily pleased kids are with things that move and ramps! I hope it is helpful if you do choose to use the service, will you let me know how it goes? Thanks for sharing this information and service, I'm very interested in looking to hire a car like this out for a while. Like you mentioned we don't want to feel like we have lost any independence but currently that is how I feel. Using this for a day or week away is an excellent idea but it is also useful for everyday life and getting out and about without it being a mammoth task. Will check out their website now. Thanks and I also think a big road trip with all of us would be great! Almost impossible but great lol! That's why things like this are so important and so great. 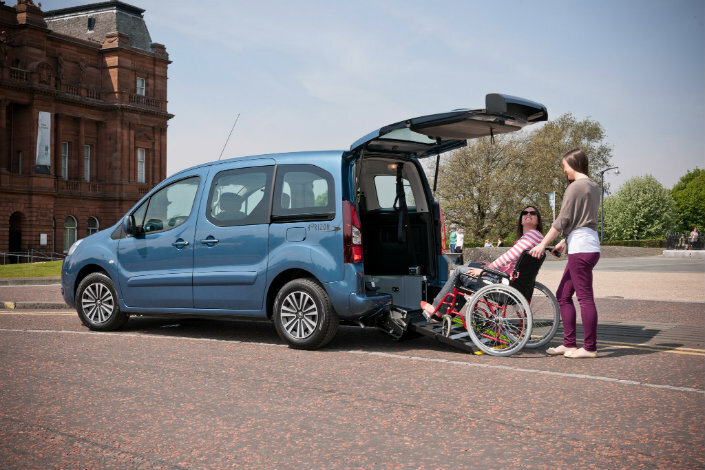 They give people some independence back and the chance to get out and about with no trouble. Specifically when you're unwell the last thing you want is to be worrying about how you can manage the journey/transport. I hope the service proves to be a big help to you. I've just seen the link to this on twitter and I think this is a fantastic idea. 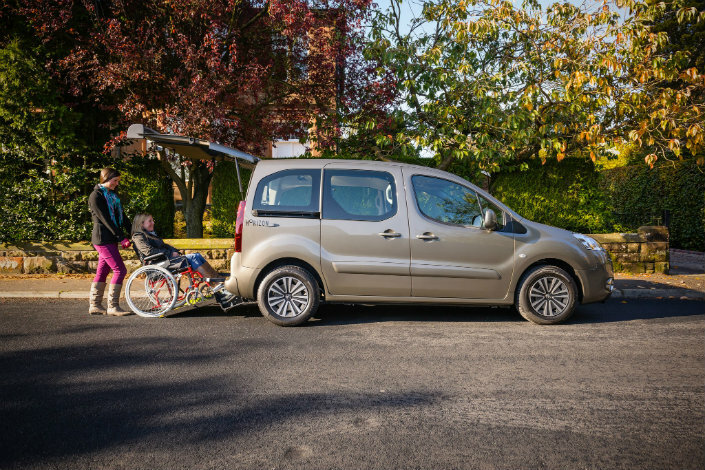 Very informative article and allied mobility are making the world a better place to be disabled. I completely agree. I've heard of Allied Mobility before but I wasn't aware they offered this service. 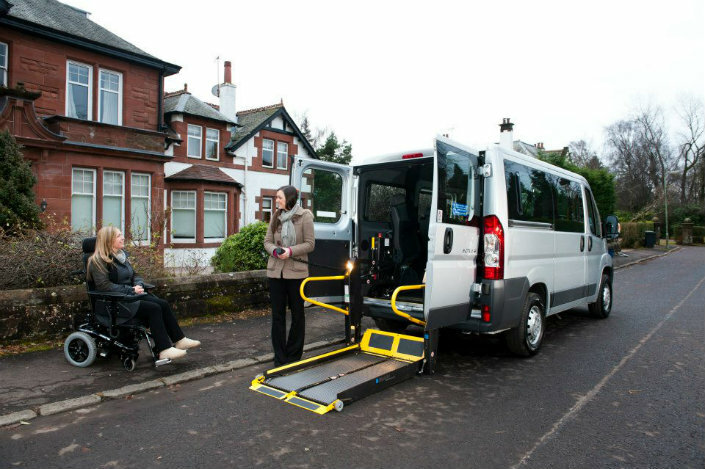 With their assistance and help being disabled or being a person with reduced mobility is easier, and that's great! I'm glad you agree! It's an excellent idea! This is so helpful. I'm going to share it on my facebook page now! I'm glad you found it helpful Billy. Thank you for sharing it, hopefully it will be of help to many people who might not have known about the service before! Great idea, but not sure if we have it in Canada, or on the west coast in British Columbia. I may need to look into this in the future. Thanks for the info! Hopefully there is, services like this should be available all over the world, they really are such a big help to those that need it! I really love this concept! Going out with a WC is very difficult at times. A spoonie road trip would be amazing hehe! It is really great, I hope there are similar services in other countries too :) Thank you! This is good to know about....makes perfect sense as most people, as you said, either can't afford one on their own and/or wouldn't need one full time either. Hope this is helpful to a lot of people in need of this. Perfect sense! I'm sure it is very helpful to many people, and to some even a lifeline. Your last paragraph was the one that spoke loudest to me, Haley! So beautifully expressed. I hope you do manage to put that road trip idea into action. It will be a fun read for sure! Thank you. It would be a great idea, I'd love to make it a reality!